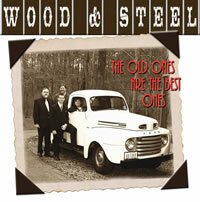 All orders of 2 or more Wood & Steel items will receive a free Wood & Steel bumper sticker! 9] Who Took My Blue Skies From Me? 14] Are You Afraid to Die? 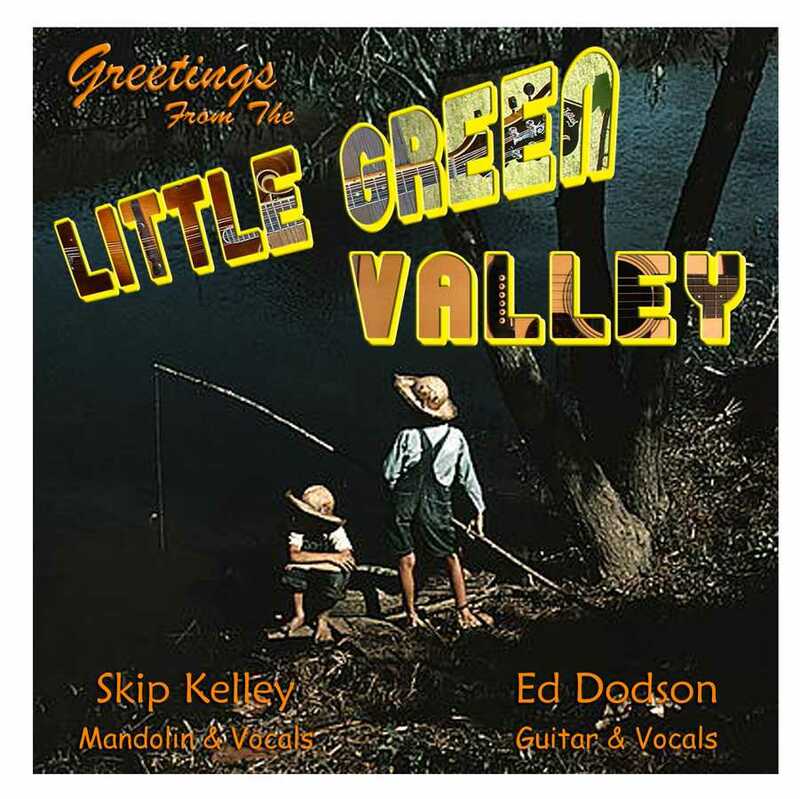 Deep Bluegrass Guitar - Some Hot Licks and Slick Tricks" by Ed Dodson (with companion CD). 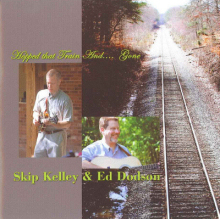 Ed put this book together after years of instructing bluegrass guitar at the Swannanoa Gathering. 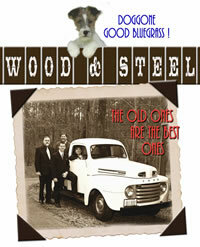 The book teaches you how to approach playing breaks to bluegrass songs. 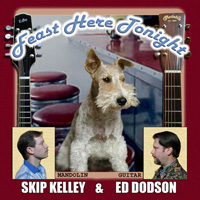 It is "lick" oriented and arranged by key (e.g., licks in G position, licks in C position, etc.) 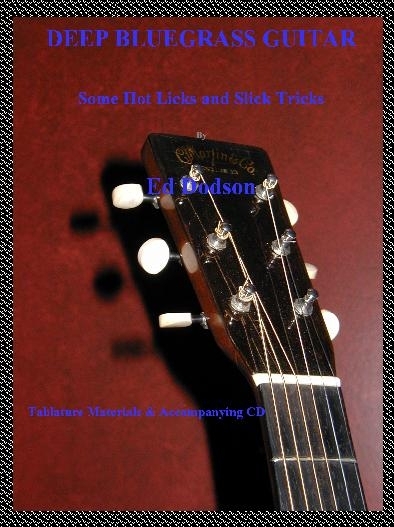 The book includes a written preface to each chapter's tab and also includes a companion CD recording of Ed discussing and playing all of the tab lessons - fast and slow versions. In the appendix, he's also tabbed-out the guitar solos on three tunes from the band's recording, "The Old Ones Are the Best Ones" - so you get to see and hear Ed put some of those "hot licks" into context. 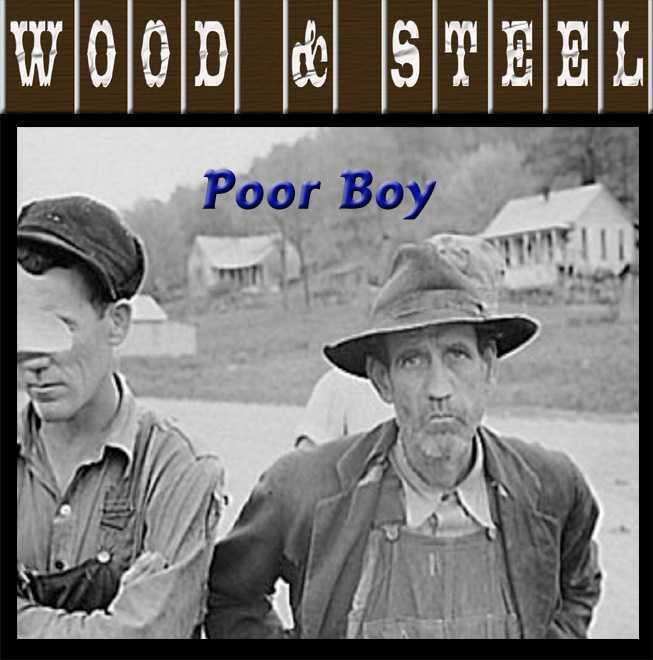 There's a little something here for most everyone interested in flatpicking bluegrass guitar - however, this course is especially suited for the intermediate to advanced picker. Click the "View Cart" button to view the contents of your shopping cart. 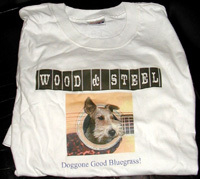 Shipping & Handling fees are $1.50 per item, except for $2.50 for the "Deep Bluegrass Guitar" book. 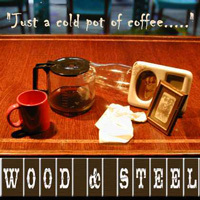 Click here to read about how incredibly safe and secure it is to shop at WoodAndSteelBand.com with PayPal!